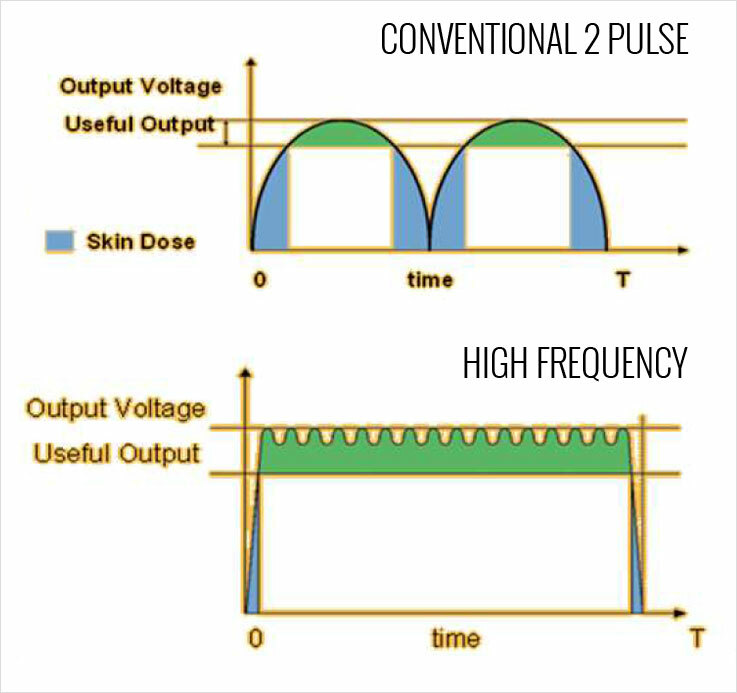 Uses Tim integrated coil technology for excellent image quality and fast acquisition speed. Whole-body coverage eliminates need for repositioning for multiple exams. Faster procedure time. Less exposure to magnetic field. Silent scan. Full-coverage headset allows custom audio and communication with patient and technologist during scan. 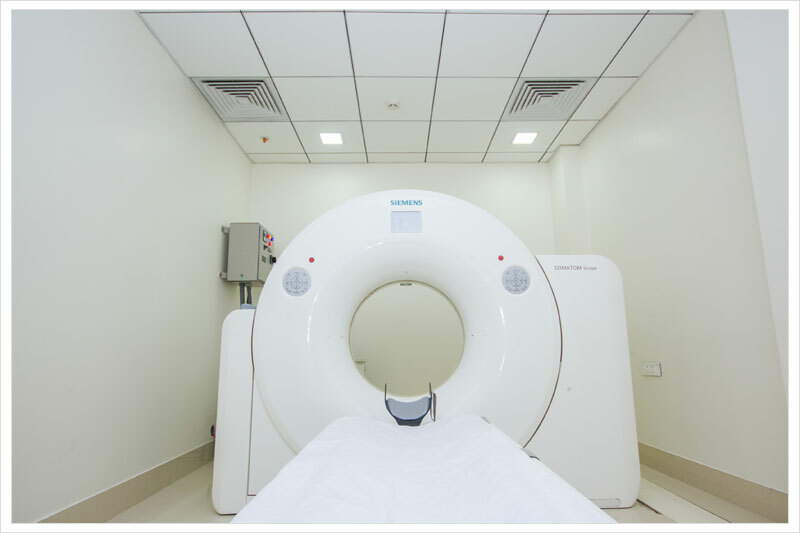 Patient Friendly CT Scan with latest generation IRIS done reduction technology. 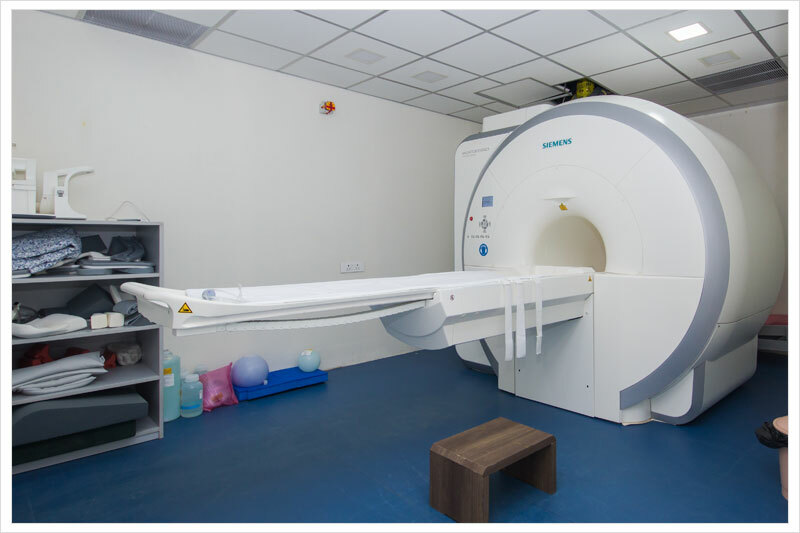 CARE dose 4D – 60% dose reduction in CT exams. Much more radiation reaches film. Less scatter and fractional skin dose. Better images at lower exposures. Greater safety. An ultrasound test uses reflected sound waves to take images of the various soft organs inside the body that do not show up well on X-Rays. Dopplers evaluate blood as it flows through a blood vessel. It helps doctors evaluate blood flow through the major arteries and veins of the arms, legs, and neck. 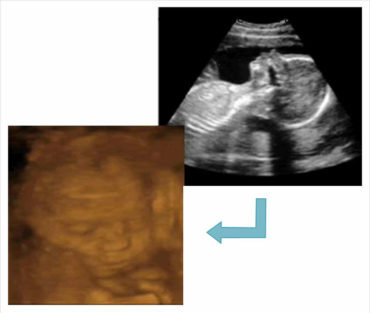 Four-dimensional ultrasound adds motion to the 3D imaging display. 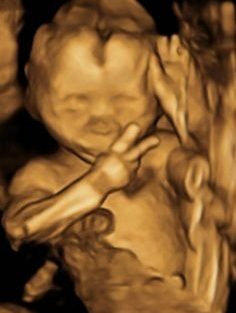 This feature typically involves 3D multiplanar imaging that is acquired at rates that stimulate movement such as heart motion or fetal activity. 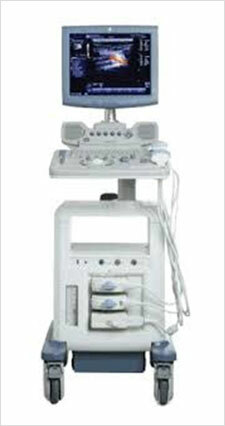 According to the American Pregnancy Association, there are seven types of ultrasounds: transvaginal, standard (2 dimensional or 2D), advanced (targeting a specific issue of concern), fetal echocardiography (assessing the heart), Doppler, 3D and 4D (also known as “dynamic” 3D because it focuses on the face and fetal movements). When 2D and 3D or 2D and 4D are used in collaboration with one another, much information can be obtained. 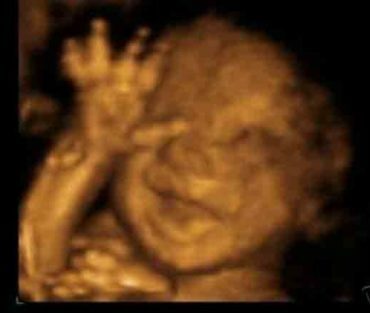 4D imaging was so named when it became possible to use ultrasound to obtain 3 -Dimensional images in motion, as real time live-action videos. The 4th dimension is “time.” 4D is able to capture two to four images per second, which is much quicker than 3D machines. 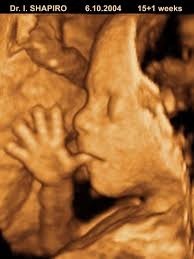 For “reassurance” or “keepsake” ultrasound purposes, 4D is incredible in that it can offer a view of the unborn baby moving around, yawning, sucking his or her thumb and even appearing to “wave” a hand. 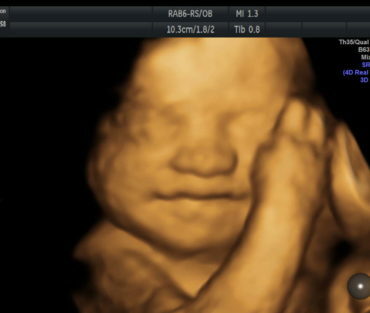 When used in a diagnostic setting, 4D makes it possible to assess fetal development and/or diagnose issues in real-time, on organs that are moving before the sonographer or doctor’s eyes. 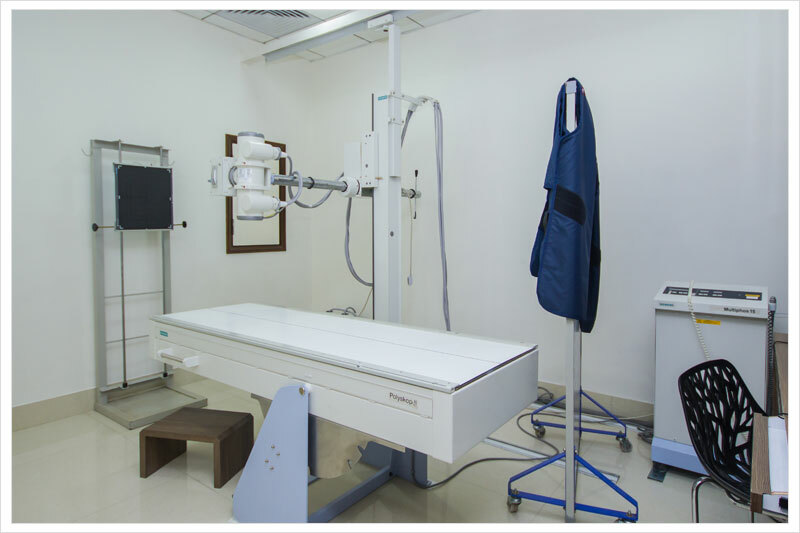 4D ultrasound can also be employed in improving accuracy during medical biopsies or amniocentesis.